If you are interested in how to augment your lips with the help of makeup, then you have come to the right place. To have plump, seductive lips is the dream of many girls, and sometimes they are willing to go under the knife to achieve this. However, there is no need to run to doctors for expensive treatments and operations! how to augment your lips with the help of makeup. With the help of make-up to increase the volume of the lips is possible! First and foremost, you should provide regular care for your lips. This will make your lips soft and smooth. Take care of your lips by using lip balm, especially in cold weather or in the summer when the sun is too active. You can do some peeling treatments at home by preparing a mixture of honey, water, and sugar. Apply the mixture to your lips and gently massage them with a soft toothbrush. Another mixture for lip augmentation consists of cinnamon and petrolatum. This mixture is used just before applying makeup; put in on your lips and leave it for 5-10 minutes, and then remove the excess with a napkin. Let's now move directly to the makeup. You can apply foundation and concealer on your lips and the rest of your face! 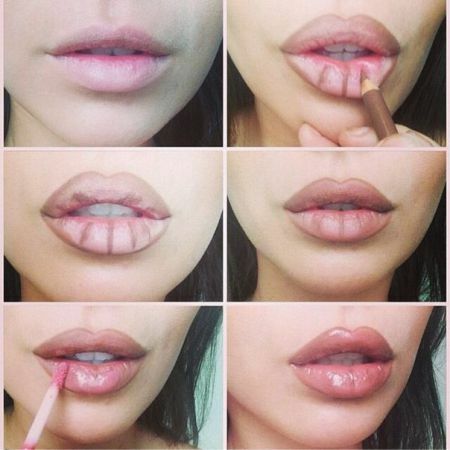 By doing this, you conceal the true size of your lips, and you can give them any contour you want. In our case, we want to augment the lips; therefore, it is necessary to put the contour line out of the natural lip line. A brown lip pencil has a beautiful effect; it is great in almost all cases. Next rule: your lipstick should be bright! No dark purple or wine-red shades. Dark colors reduce volume, but the light ones increase it. Apply a few coats of lipstick, and be sure to apply bright, light highlights to the middle of your upper and lower lips. Lip gloss is your best friend, we can apply gloss boldly on its own or on top of the lipstick. 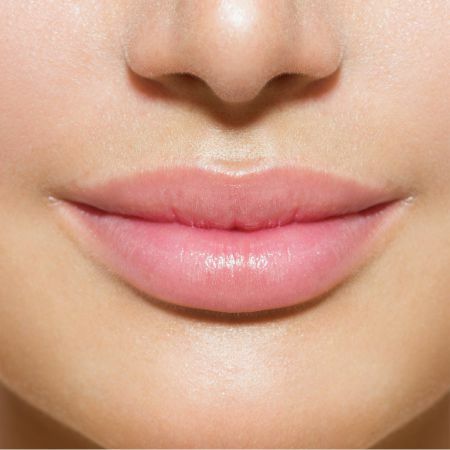 Currently, there are lipsticks and glosses with hyaluronic acid, the effect of which is based on the saturation of tissue with moisture and collagen. To use these lipsticks or not is your personal choice. We just remind you that their application gives a temporary effect. Don't hope that this lipstick will solve all of your problems. But as you can see, it is possible to increase the size of your lips with the help of makeup and everyone is able to do it. Take care of your lips, be beautiful and be happy! 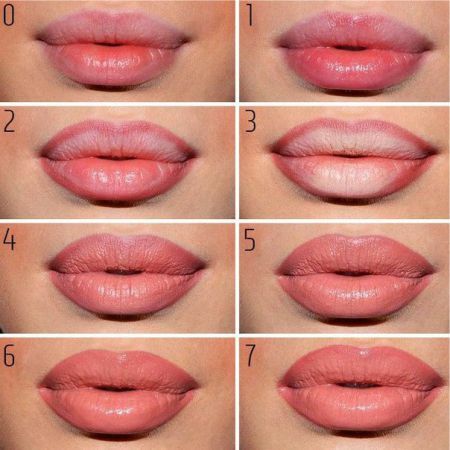 Like the article «How to Augment Your Lips with the Help of Makeup»? Share it with friends!